Beyond its magical history and towering skyscrapers, Riyadh is one hell of a city. Between the parks, historic (and modern) architecture – you could literally drown in the greenery and foliage of the city’s abundance of beautiful outdoor gardens. Depending on the vibe you’re looking for, the city is brimming with diverse neighbourhoods like Al-Bahta, which is the oldest part of the city – be sure to check out the Mamsak fortress and the King Abdul Aziz Historical Center (which houses the city’s most valuable collection). If modernity is more your thing, then be sure to head over to the newest part of the city – with its incredible architecture like the Kingdom Tower, a three-floor shopping mall and of course an abundance of restaurants. We rounded up a list of the city’s hottest restaurants to wake up your taste buds. Scheduled for opening in April 2018 alongside the Nobu Hotel Riyadh, the iconic Japanese restaurant will be your new favourite hangout. 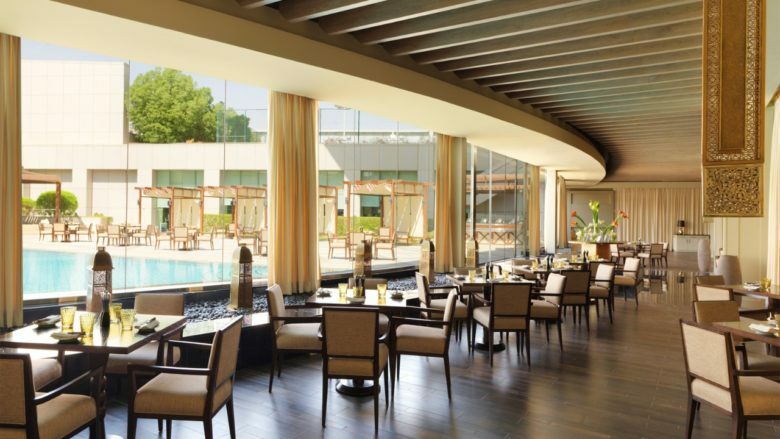 Located in the Four Seasons, The Grill offers modern cuisine with a huge choice of quick-bite burgers. The meat-heavy restaurant has become famous for their barbecue nights and imported meats. 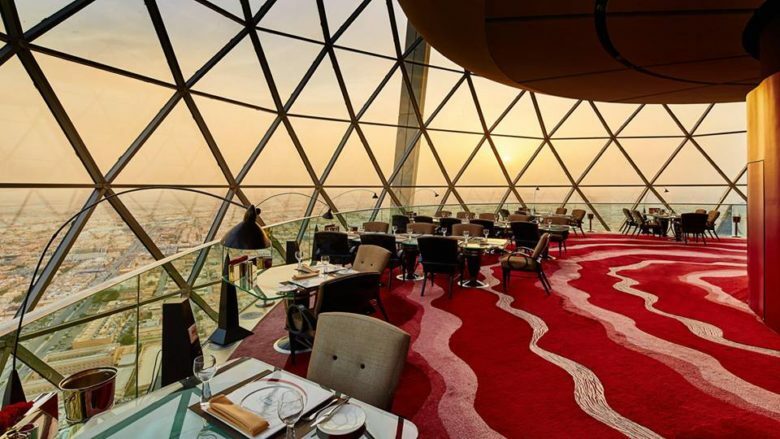 The Globe offers one of the best views of the city in the Golden Sphere on top of the Al Faisaliah Hotel. As one of Riyadh’s most esteemed fine dining spots, expect super-high quality European cuisine. 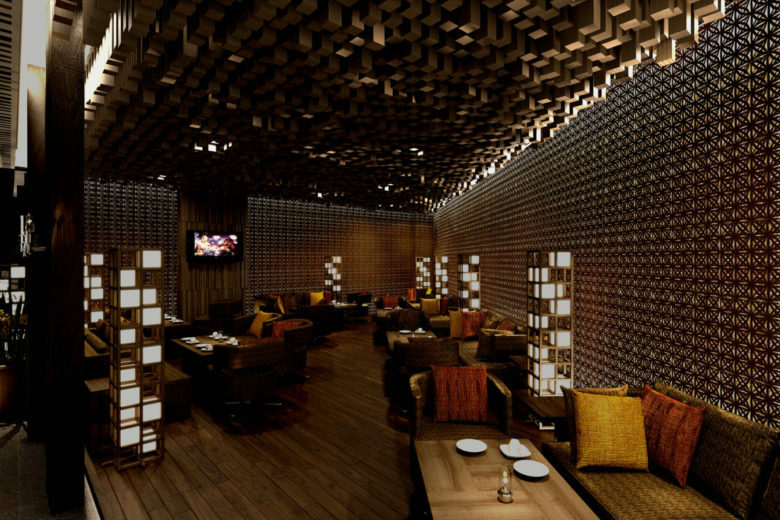 Spazio is one of the Kingdom Tower’s finest gems. An Italian restaurant famous for their extravagant brunches and their overflowing buffet – you’ll become a regular in no time. 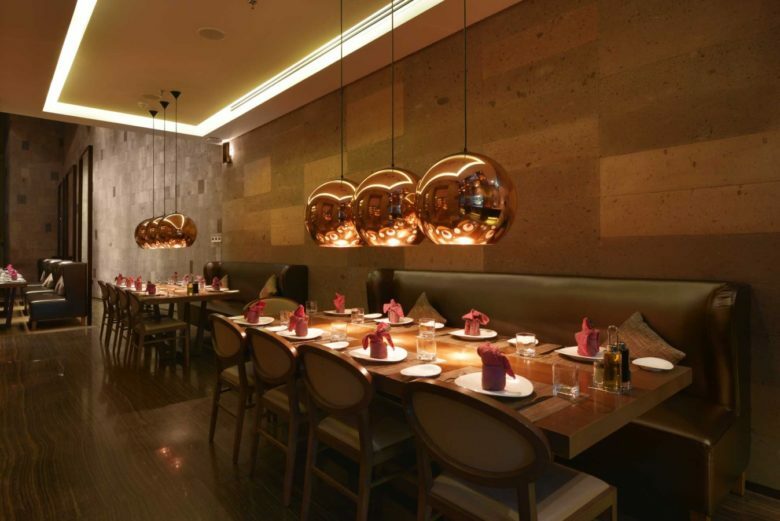 Located in Al Olaya, in the financial district of the city, Lusin is the ultimate spot if you’re a big fan of Armenian food. If you’re in the mood for Japanese food, Nozomi will satisfy your every craving – and if you are on a business trip, the restaurant is the perfect location for a business dinner with its intimate private dining rooms. The popcorn shrimp and chicken dumplings are a must-try.